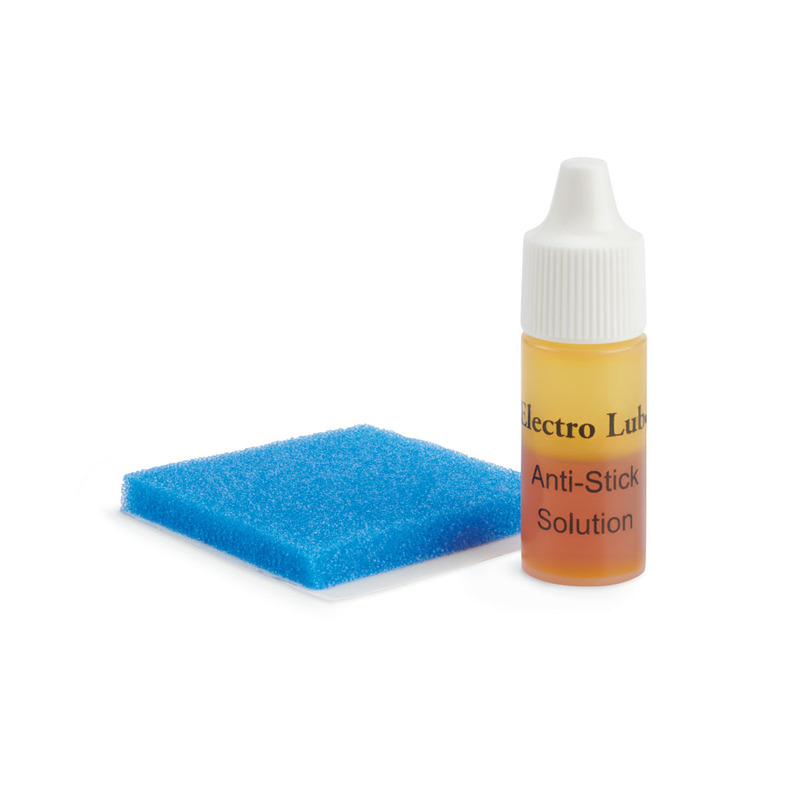 Electro Lube® is an anti-stick solution used in electrosurgery. Designed to keep tissue from sticking to the electrode instrument tip, it also protects the instrument from damage caused by charring and scraping. Using Electro Lube helps keep the instrument clean during the procedure and prevents eschar build up; helping improve quality of the electrosurgery process and ultimately also the reprocessing cycle. Packaged sterile.